Following a guided meditation, individual healing is provided to everyone present. 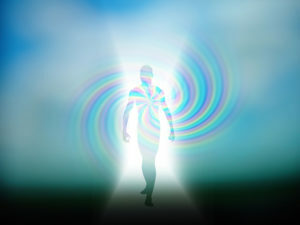 Later the energy is channeled for the group, which magnifies the effects and connects us to each other. An oracle card reading or a Shamanic Mesa reading concludes the experience. Visit shabnamhashemi.com for more information on Shabnam and SPIRIT LIGHT. Email info@shabnamhashemi.com with any questions.